Saturday’s freshest pile comes courtesy of Don Balon. The claim is that Real Madrid want to offer Karim Benzema to PSG in part-exchange for Neymar. Florentino Perez is desperate for a new Galactico this summer, with Real being linked with Neymar, Eden Hazard and Christian Eriksen. Perez seemingly reckons that there is some wheeling and dealing to be done, with the hope being that Benzema and around £105million would be enough to land Neymar. 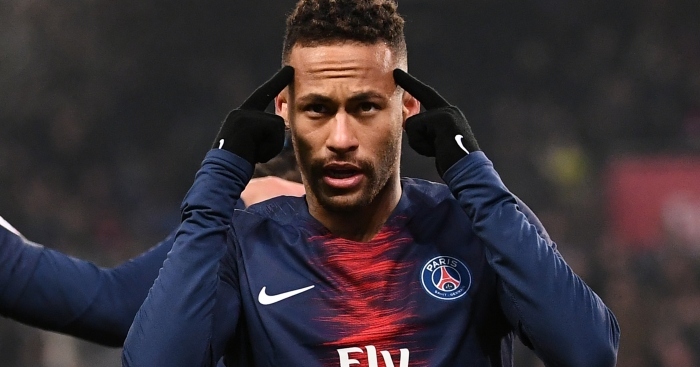 Neymar has supposedly been nagging Barcelona to take him back but the chance to become the biggest star at the Bernabeu would most likely appeal to the Brazilian’s ego. Hazard and Eriksen are both approaching the final year of their contracts so whatever Perez is planning, he best make his mind up. 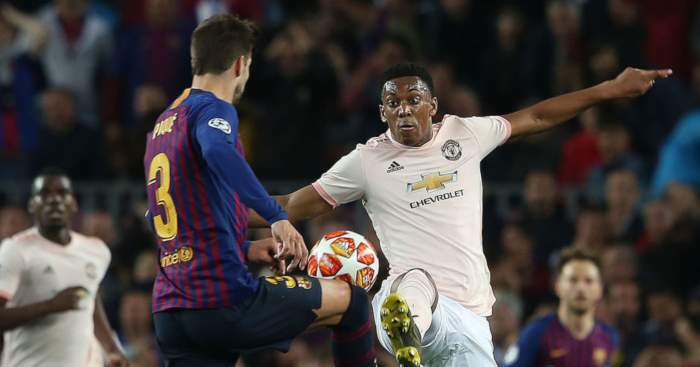 Neymar will miss PSG’s Champions League clash with Manchester United when, apparently, there is more at stake than just a place in the quarter-finals. The Sun reckons the permanent United manager’s job is on the line. 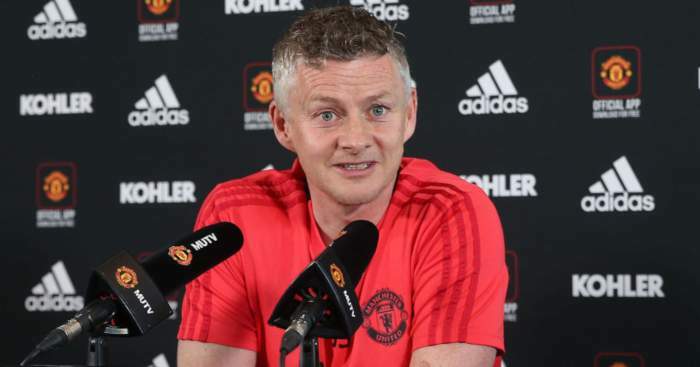 The feeling around the club is that a victory over two legs against PSG will be enough to secure Ole Gunnar Solskjaer the full-time gig. 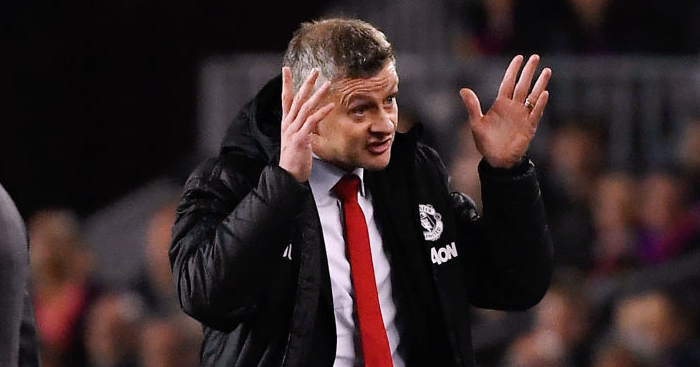 Of course, deciding such a matter on one knockout tie is a ludicrous way of running the club but it would hardly be a surprise that Ed Woodward and the United board would settle matters in this way. 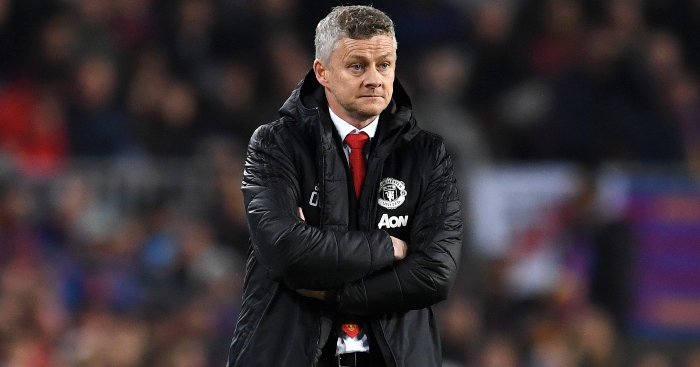 Apparently, Woodward checked in with Solskjaer at Carrington this week and the executive vice-chairman is pushing hard for the interim boss. 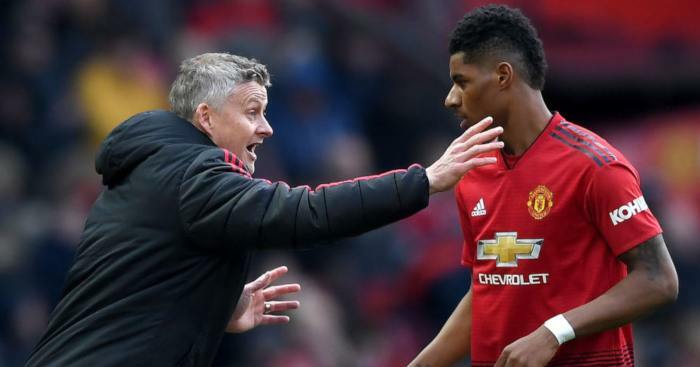 But the Glazers will have the final say and it is said that Woodward’s choice of Jose Mourinho in 2016 has put a black mark next to his name with the owners. 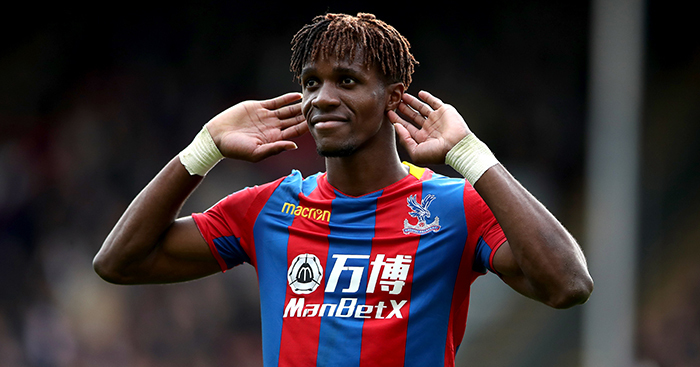 Chelsea will have to battle again in the summer with Bayern Munich over Callum Hudson-Odoi.. Willian wants to sign a three-year contract at Chelsea and the winger has been frustrated at the club’s offer of a one-year deal… West Ham manager Manuel Pellegrini wanted to sign former Cardiff midfielder Gary Medel in January… Chelsea flop Tiemoue Bakayoko wants to make his loan stay at AC Milan a permanent one.